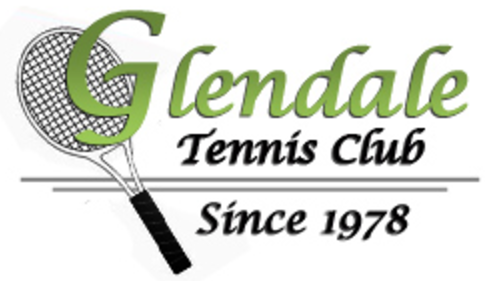 Glendale’s Junior House League runs on Sunday mornings from May 26th to August 18th – 10:00am-12:00pm. The format is doubles play. 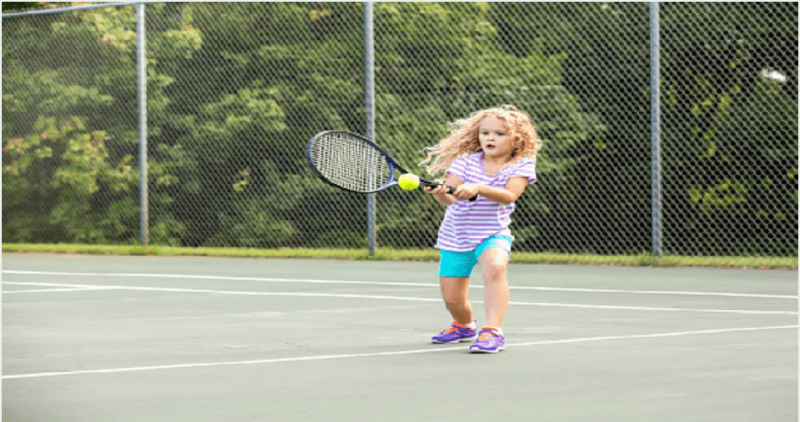 Prizes will be awarded to all kids every week.